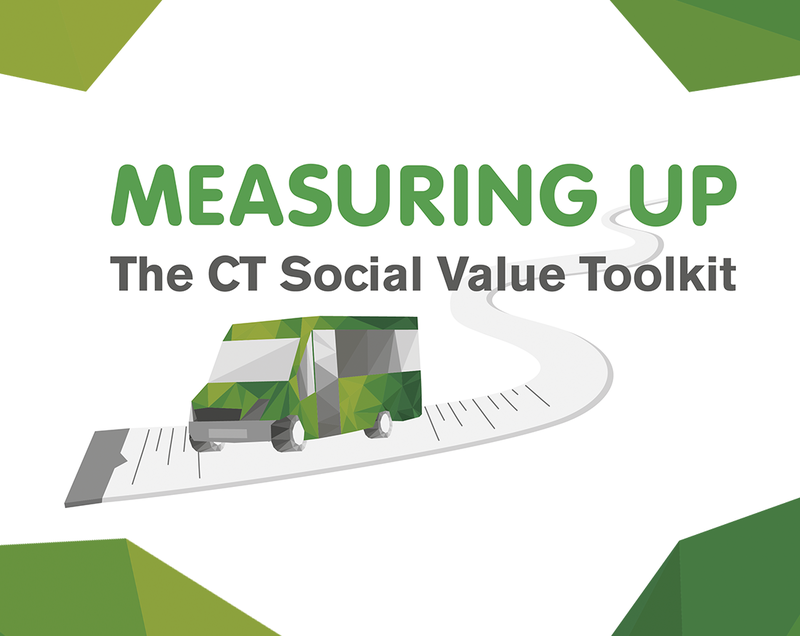 In 2015, ECT Charity led two groundbreaking pieces of research to help community transport organisations across the UK demonstrate their social value and the impact they have on health, wellbeing and communities. 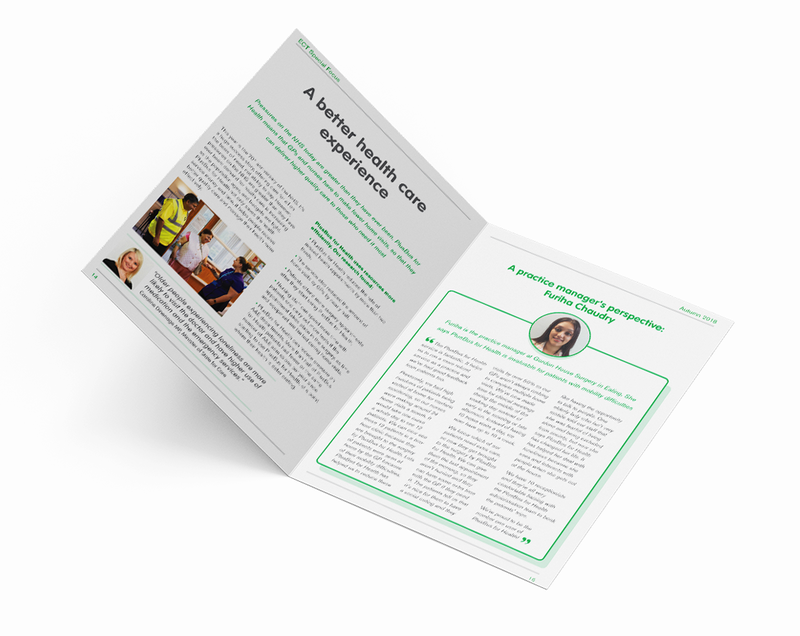 In the first, ECT Charity worked with Deloitte to produce Tackling Loneliness and Isolation through Community Transport, a major piece of research into the economic cost of loneliness and isolation, highlighting the potential of community transport schemes to save up to £1.1 billion for the public purse. 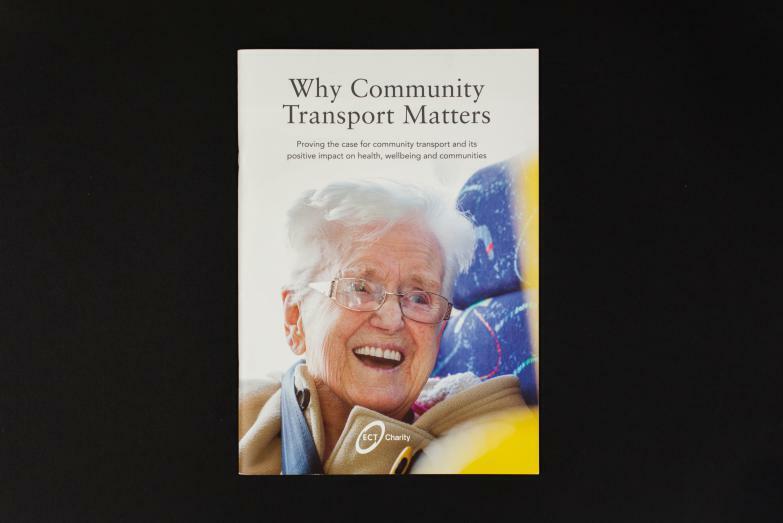 The second study, A Practical Method for Measuring Community Transport Social Value, helps community transport organisations make a compelling case to commissioners on the value of their services. 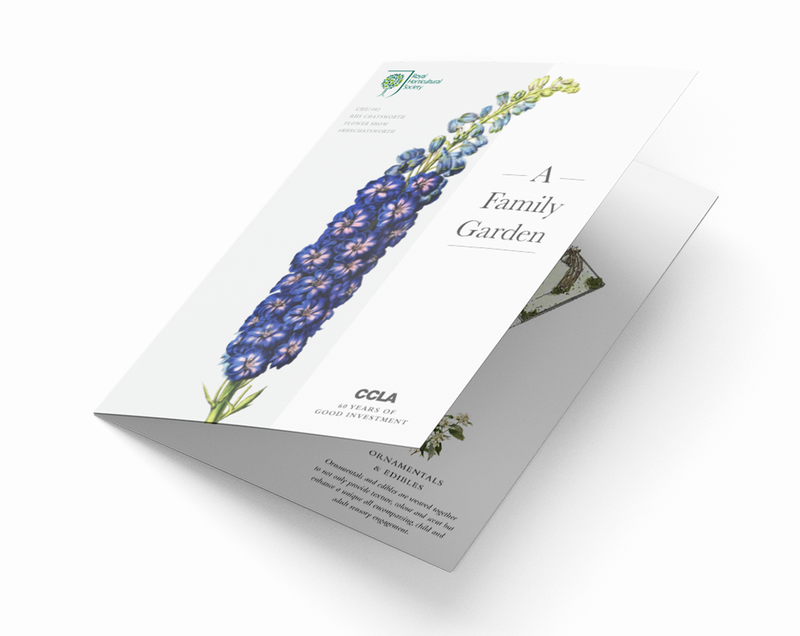 We were asked to produce a publication that brought together the highlights from both research initiatives, and assist with the launch of the report in January 2016, through event, film and PR work. 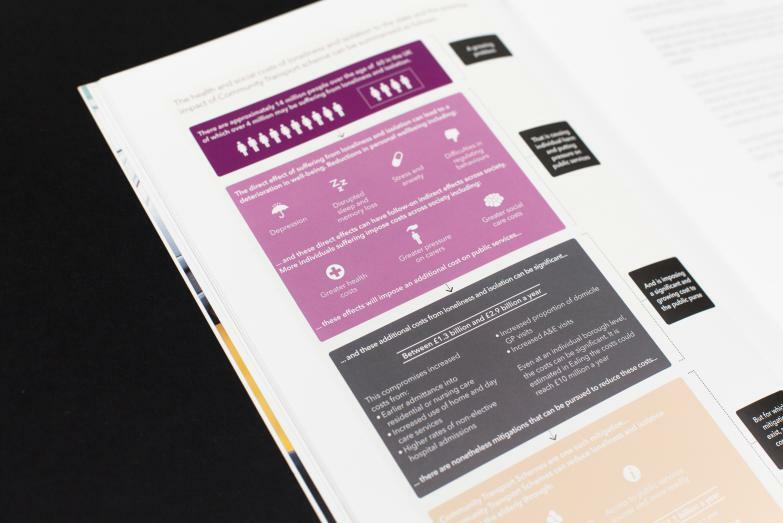 Our editorial team worked closely with the ECT senior management team on a jargon-busting mission to simplify two very technical reports and produce an accessible, inspiring and motivational report with a clear call to action. 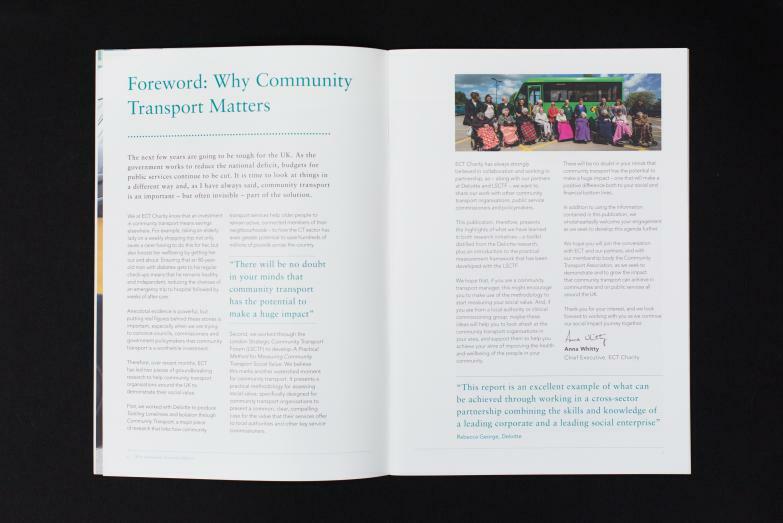 We needed to develop a publication that would promote the value of community transport, and engage influencers, partners, stakeholders and the rest of the sector. 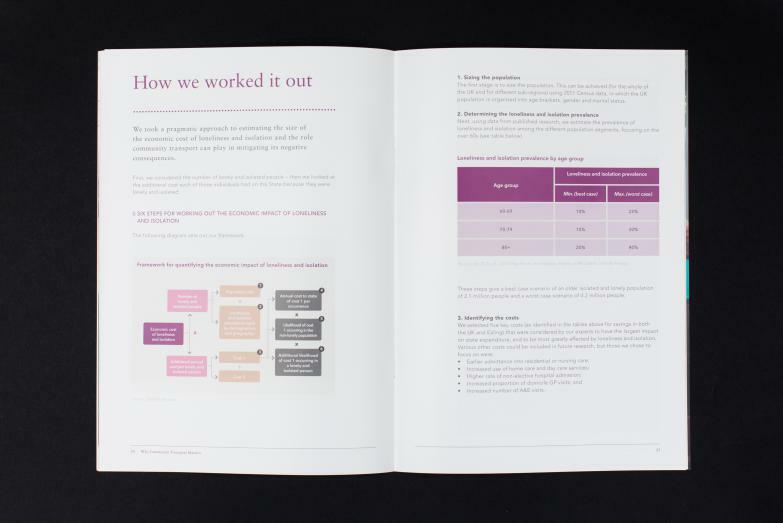 Our designers chose an A4 format, to allow space for large, colourful infographics that worked to break down the technical information and pull out the most powerful, impactful statistics. 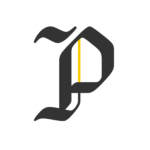 We also broke away from the traditionally friendly, affable feel of the ECT brand, and applied elements of it in a way that would give the publication more authority and appeal to a more corporate and political audience. 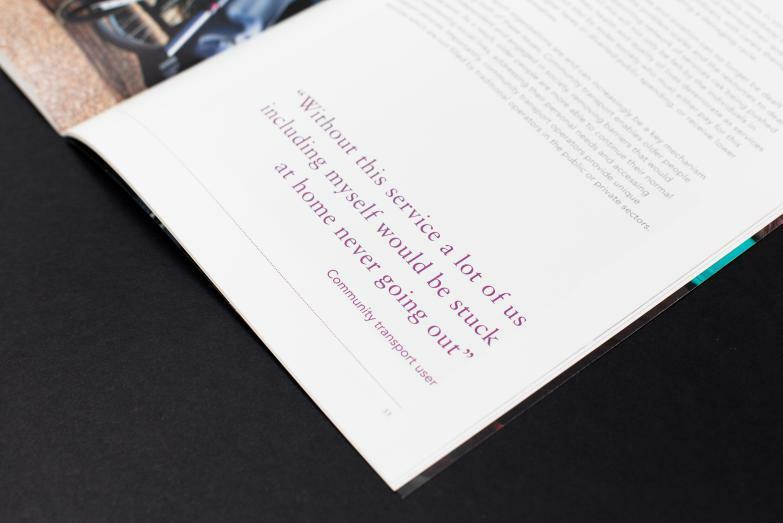 At the same time, we made the most of the brand’s strong, emotive photography and passenger quotes to highlight one of the key values of ECT Charity: caring passionately about making a difference to the individuals and communities they serve. 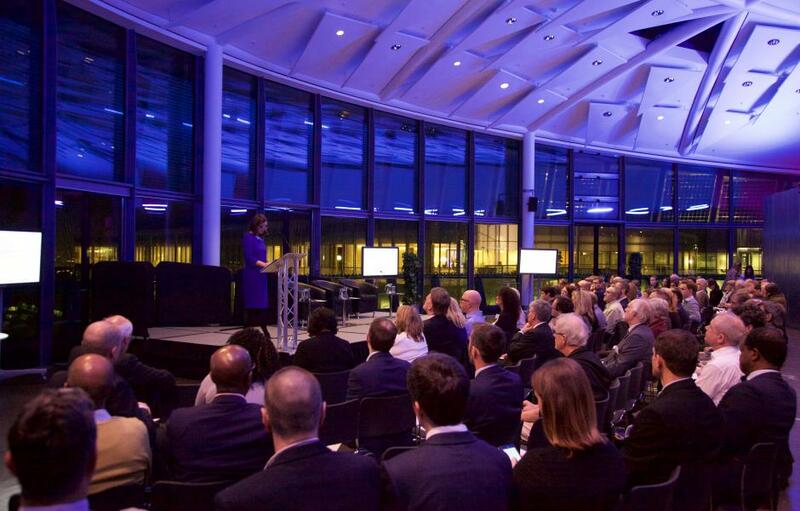 The launch of the finalised Why Community Transport Matters publication was held in London’s Living Room, City Hall, and we assisted with curating a full to capacity event with high-profile speakers from the health, social care, disability and transport sectors, including Lilian Greenwood MP, Shadow Secretary of State for Transport. We also produced a film featuring key spokespeople from the relevant sectors, adding real wow factor and a professional edge to the launch, as well as functioning as a great piece of shareable, multimedia content for social media. 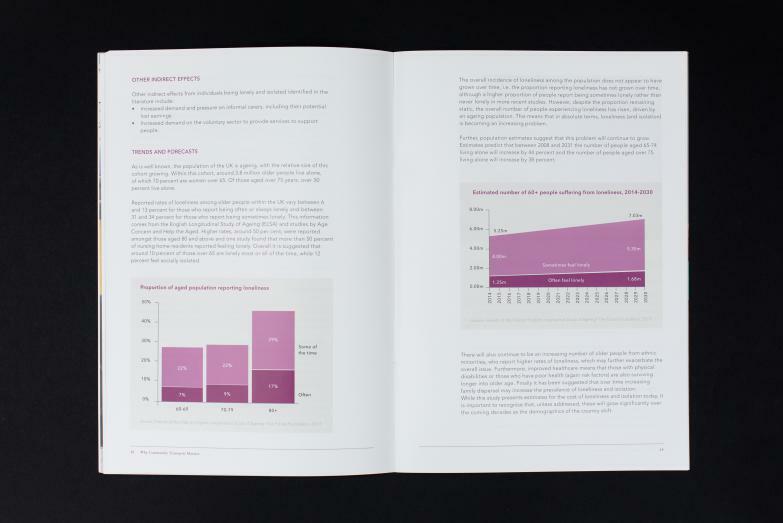 This complimented the PR work we did around the report, achieving 13 pieces of coverage across key transport and public sector press.